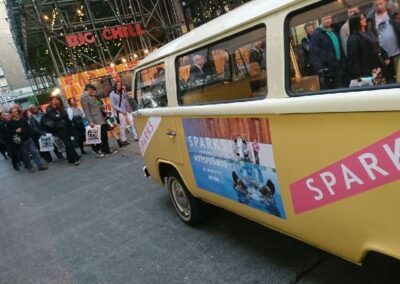 Using low tack vinyl decals, our Branded VW Campervan hire for a tour across London to the Radio 4 studio and a promotional event at Rough Trade Records. Buttercup Bus VW Campers provided Branded VW Campervan hire to BMG (an international music company focused on the management of music publishing). 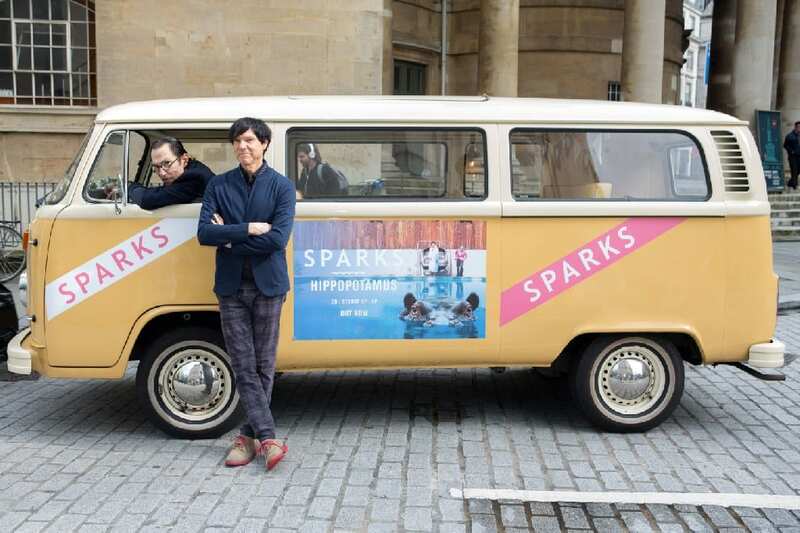 The campervan was used for a media tour across London to promote Sparks new album “Hippopotamus”. 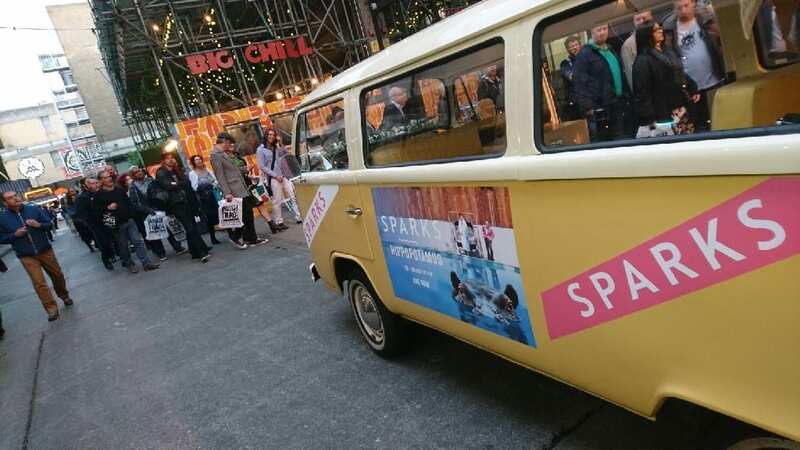 The tour included us taking the campervan to Radio 4 for a photoshoot – and then we travelled to Rough Trade Records where Sparks were playing tracks from their album live, followed by an album signing session. 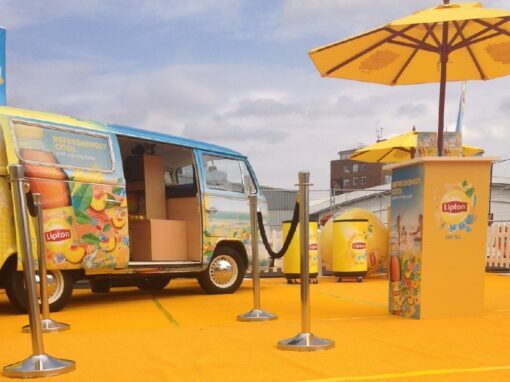 The campervan was parked outside, playing music from their album to entertain queuing fans. 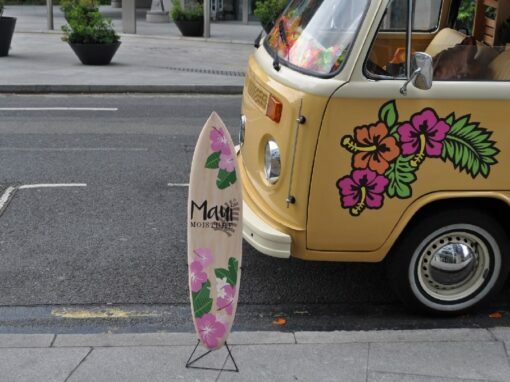 We used our vinyl decals solution to brand the campervan (a high impact alternative to our full laminate wrapped campervan services). 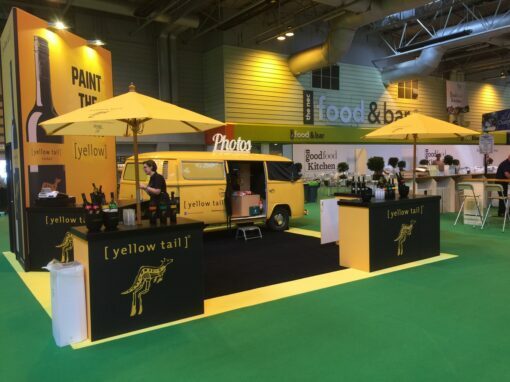 This solution worked well, as the client could only commit to the booking last minute, and this approach allowed for the branding to take place at short notice. 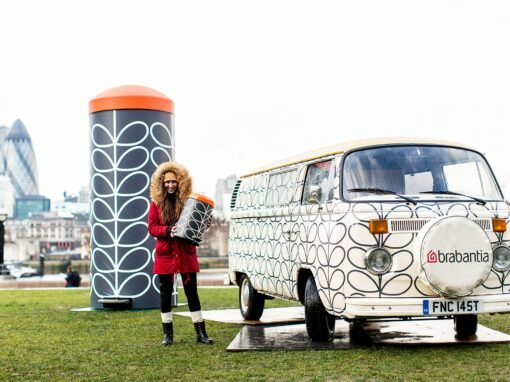 We worked with BMG, providing them with our campervan template for them to submit their artwork. 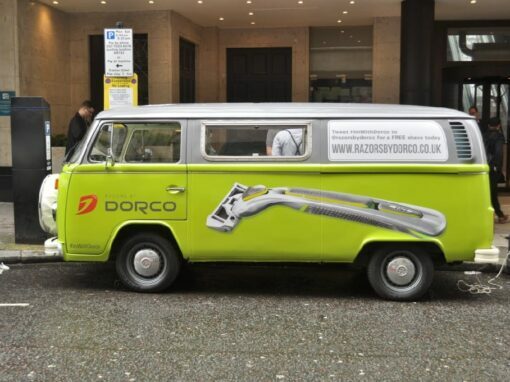 We then produced and applied the graphics to the campervan. 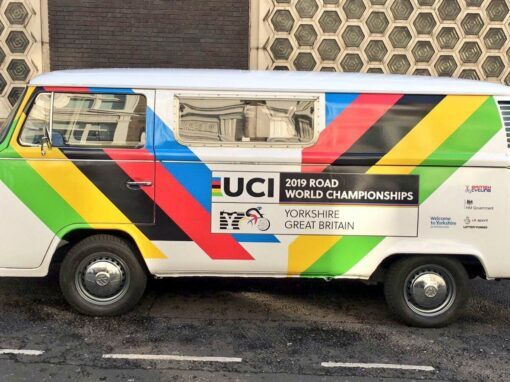 We used vinyl decals as the client required a fast turnaround to brand the campervan, making this approach the ideal alternative to our full vinyl wraps. 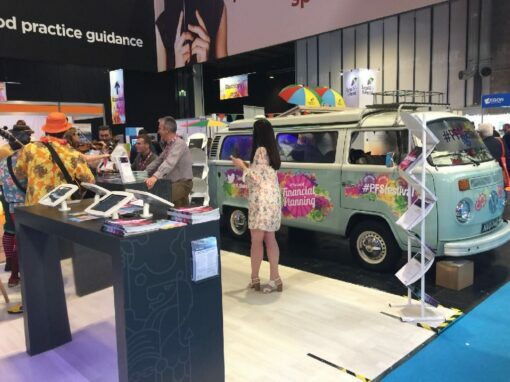 The client was unable to confirm the booking until the last minute, so we needed a last minute branded campervan hire solution. We used our vinyl decals (cut-over graphics) as a fast application alternative to our full laminate wrap solutions. 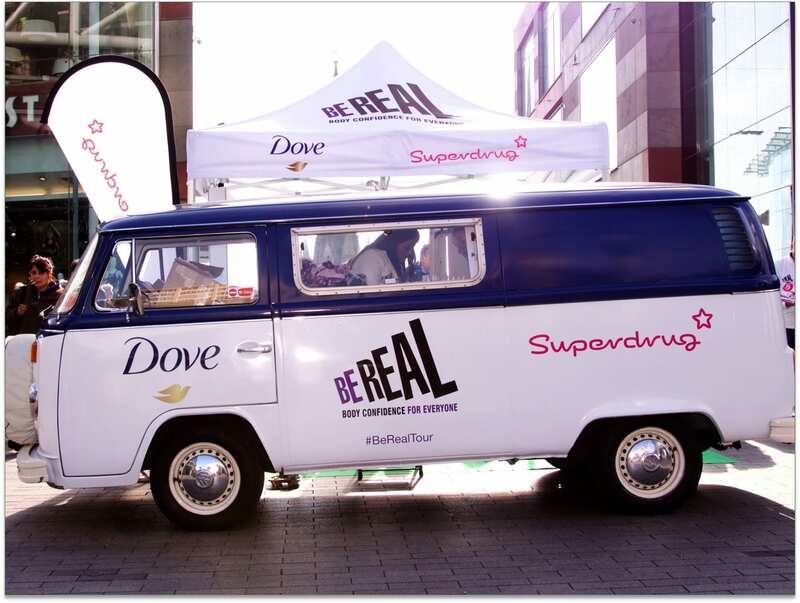 One of our experienced driver team drove the camper across London to Radio 4 for a photoshoot, and then on to Rough Trade Records for more media opportunities. 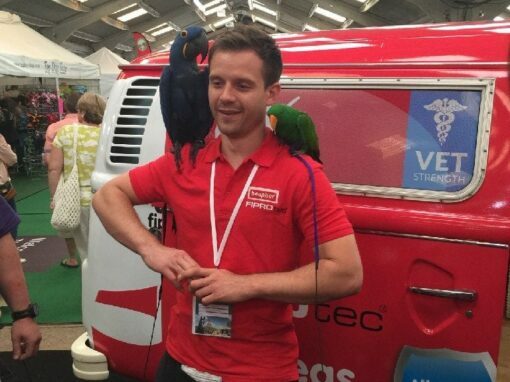 Our campervans come with a tracking service so that we were able to keep the client informed of their progress across the city.